Identify which current clients you enjoy working with and which ones you don’t. Once you identify this try and uncover what makes certain clients better than others. Is it their decision making, reliability, location, etc.? Look for similarities in these businesses you like working with and make a pro-con chart for each client if you need to. Can you imagine how nice it would be for the majority of your clients to be ideal clients? Do you enjoy working with 50-year-old business owners over 30-year-old business owners? Then say that. 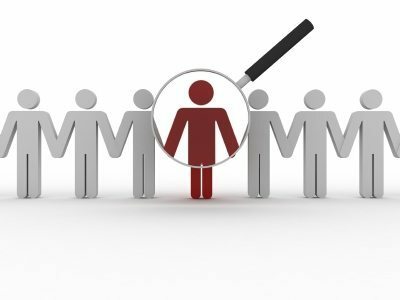 In your identification of your ideal client you want to be as precise and small focused as possible. This will allow you to narrow down your preferences even further and pinpoint the audience you’re targeting. 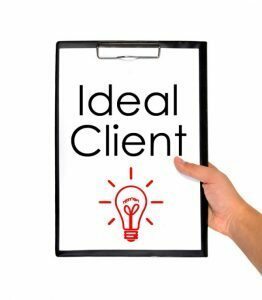 By this point you may have a clear understanding of what an ideal client is and specifically who you’re looking for, but this vision will do no good unless it is shared with others. Here at Omnibeat, we have a document with 10 characteristics of our ideal client which is viewable here. You should compose a similar document and share it with your customers and strategic partners to show them what you’re looking for and hopefully draw in new ideal clients. We’re not sending you this blog for no reason – there’s a purpose to our madness. Identifying your ideal client is crucial because once you do this you can specifically target that audience. You want to not only identify this audience, but figure out why they are attracted to your business and how you can draw more clients of similar nature. You need to discover why your ideal clients behave like they do and what it is that drives them towards your business. Once you uncover this, you can focus on marketing strategies specific towards your ideal audience and rake in new clients bringing not only new money but also ease and satisfaction to your business. Now, we want to know who your ideal client is? Email john@omnibeat.com with 5-10 characteristics of your ideal client and feel free to contact us with any questions on how you can further market to this specific audience.